The Irish Scrapper: April 2017 Paper Pumpkin - Exclusive Kit + FREE Gift!!! April 2017 Paper Pumpkin - Exclusive Kit + FREE Gift!!! I love the convenience of Paper Pumpkin! Every month an all-inclusive kit arrives in my mailbox with everything ready to go for a fun project. 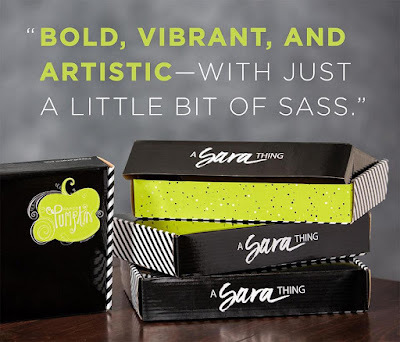 "Bold, vibrant, and artistic - with a little bit of sass," is how Stampin' Up! CEO Sara Douglass described the kit she designed for the April Paper Pumpkin. Plus, everyone gets a FREE gift in their April Paper Pumpkin kit. 10 days left in Sale-A-Bration!!! 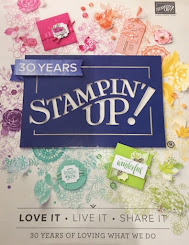 Earn your FREE items with $50 order in my STORE! for your FREE card kit from me!